A Powerball winner in New Hampshire wants to maintain her privacy. A lottery winner in New Hampshire is suing the state's Lottery Commission to remain anonymous when she claims the winning $560 million ticket, saying she made “a huge mistake” when she signed the back of the ticket, the complaint obtained by ABC News shows. The woman is requesting to be exempt from the “Right to Know Law” in the state, the complaint read. 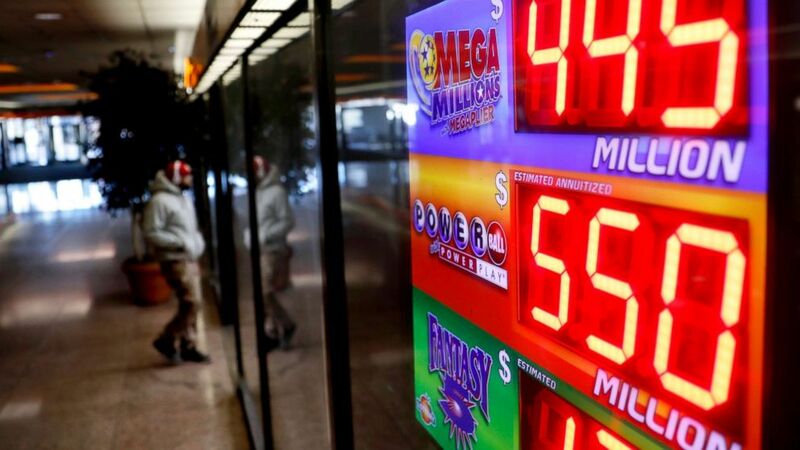 (David Goldman/AP) A sign advertises Powerball and Mega Millions lottery jackpots at a store in Atlanta, Jan. 4, 2018. The complaint referred to an example in 2016 when a trustee of the newly formed Robin Egg 2016 Trust was the face of a $487 million winning lottery ticket. Jane Doe purchased the winning ticket from Reed’s Ferry Market in Merrimack, New Hampshire. The drawing took place on Jan. 6, and the winnings were available starting Jan. 22, according to the complaint. The complaint stated the anonymous winner had followed the instructions on the commission’s website, and signed her name on the back of the ticket. After speaking to attorneys, she learned had a trustee signed the name instead, she could remain anonymous. ( Justin Sullivan/Getty Images) Powerball and Mega Millions lottery tickets, Jan 3, 2018 in San Anselmo, Calif. 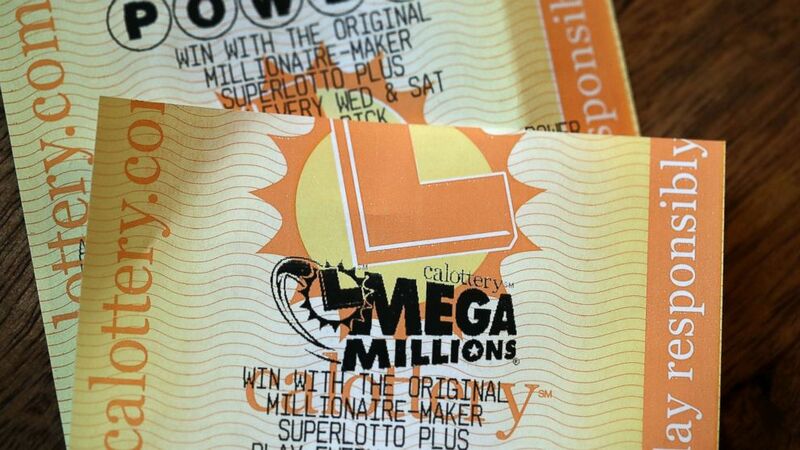 The Powerball jackpot and Mega Millions jackpots are both over $400 million. When the attorneys requested if she could have a trustee sign the ticket instead, with the commission present, they were denied. “The request was denied on the ground that any alteration of the ticket would make it invalid,” the complaint stated. Doe’s concern for privacy comes as no surprise, as there have been many lottery winnings that have resulted in robberies and murders. In the complaint, one of the articles referenced was from a 2012 ABC article when Dee Dee Moore was found guilty in the murder of Abraham Shakespeare, who had won $30 million in Florida in a 2009 lottery drawing.